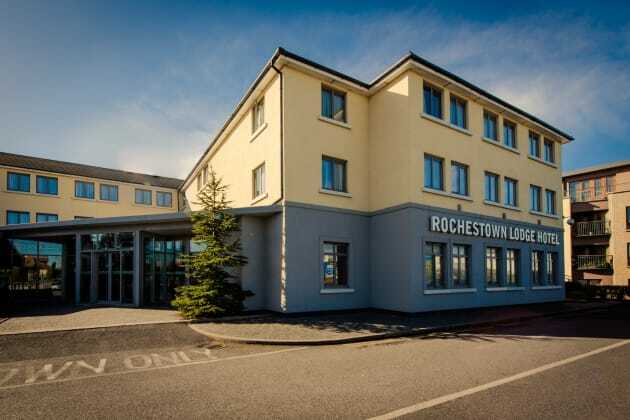 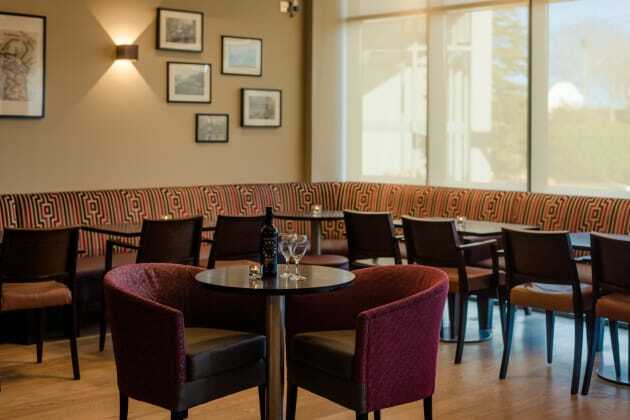 Rochestown Lodge Hotel and Leisure centre is a 3-star hotel located in Dun Laoghaire, just a short distance from Dublin City Centre and has easy access to the M50 motorway. 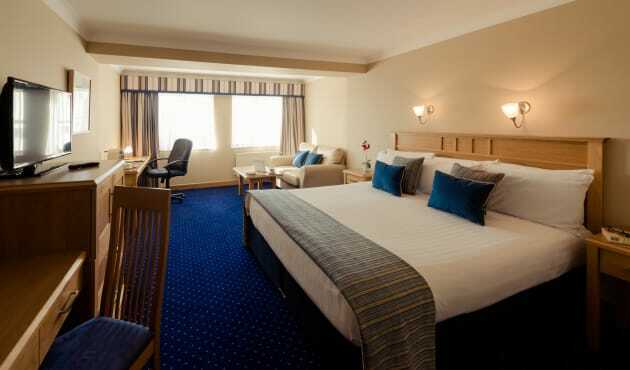 We offer 90 spacious and comfortable guest rooms featuring cable TV, complimentary WiFi and tea/coffee making facilities. 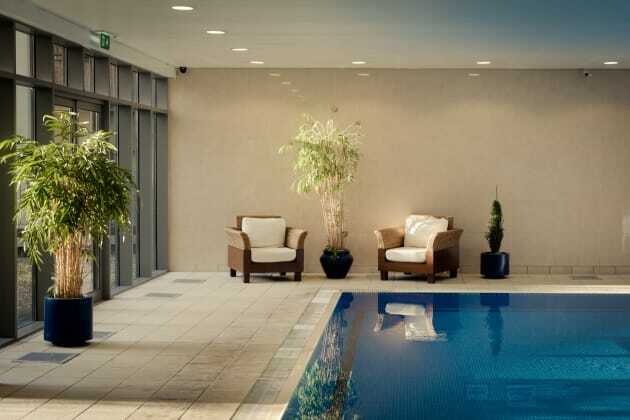 Guests of the hotel can also enjoy complimentary access to our leisure facilities, which include a 15 metre deck pool and fully equipped gym.